Welcome to the Spocket Partners Dashboard! We are excited to have you as one of our partners. Our mission at Spocket is to help everyone start their online business by providing them with awesome products to sell. You can be part of this initiative by spreading the word; use your referral link to create youtube videos, write blogs, create online courses, present it on social media and any other creative ways that you decide to. 1. 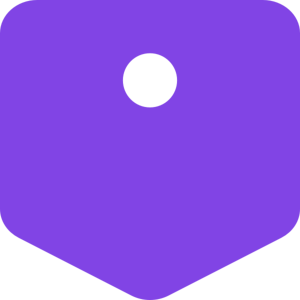 Plan commission: For every paid customer that you bring to Spocket, you will receive 50% of their monthly recurring subscription fee. 2. Fixed commission: For every customer that you bring to Spocket that remains active on our platform after 30 days, you will receive $2.